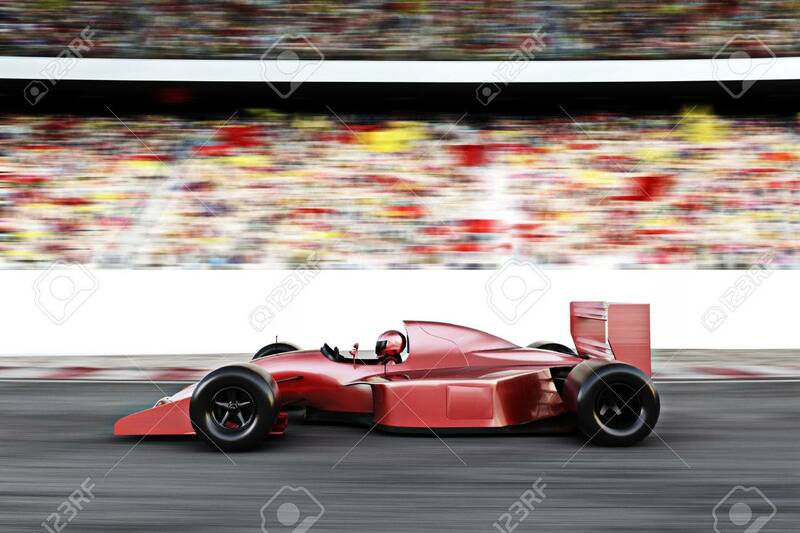 Motor Sports Red Race Car Side View On A Track Leading The Pack.. Stock Photo, Picture And Royalty Free Image. Image 47415035. Stock Photo - Motor sports red race car side view on a track leading the pack with motion Blur. Motor sports red race car side view on a track leading the pack with motion Blur.